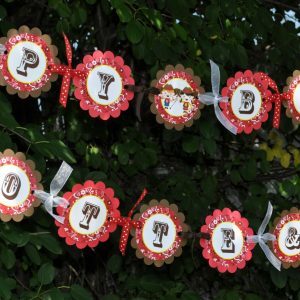 Welcome to So Sweet Party Shop where you will find personalized, handmade party decorations for birthdays, baby showers or any celebration! 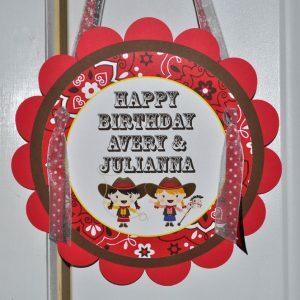 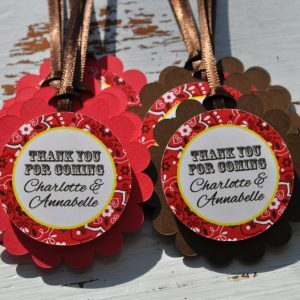 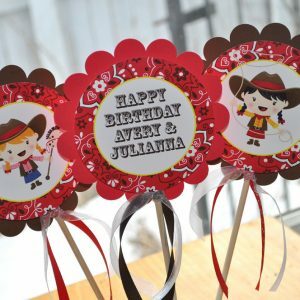 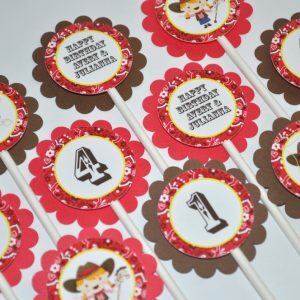 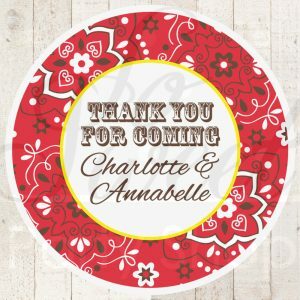 We make banners, cupcake toppers, party favor tags, door signs and more. 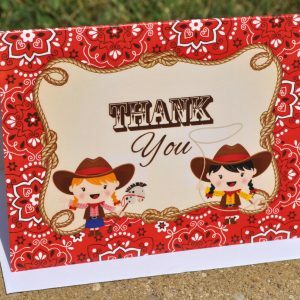 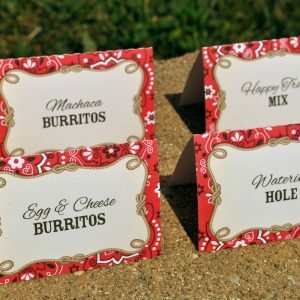 Everything is personalized and hand assembled to create the perfect party experience! 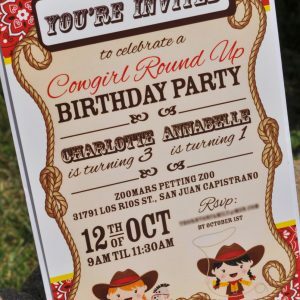 © 2018 SoSweetPartyShop.com | All rights reserved.